Actor Art Carney plays a retired school teacher named Harry Coombes in this bittersweet, very touching film. He won an Oscar for his performance as a septuagenarian. After losing his apartment in New York City, the widower eventually sets out with his aging cat on a long cross-country odyssey to California, visiting his children, and making friends along the journey. The plot unfolds in an interesting manner during this trip. 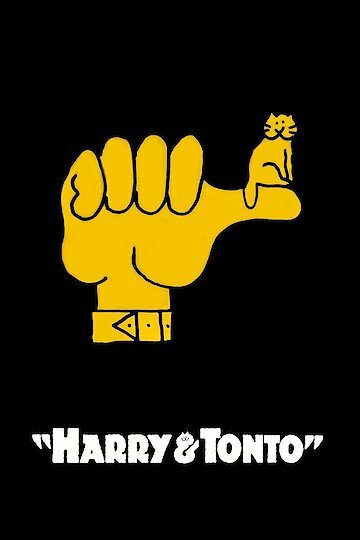 Many critics regard Harry and Tonto as one of the best films of the decade. Harry's travels could be seen as symbolic of a human being's progression through a lifetime.